Dirty Curbs? Clean ’em up! – Watt Commercial Sweeping, Inc. Dirty Curbs? Clean ’em up! Your regular sweepers or landscapers can’t handle the extra mess? Only blowing grass clippings? Only sweeping litter? Don’t want to write-up another contract or cut existing relationships with current vendors? No worries! We offer on call and one time services. 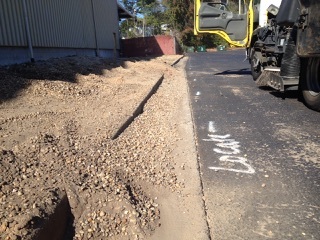 We can tackle those curbs lines and more! We can take care of those nuisance areas that your regular cleaning and maintenance vendors won’t take on. 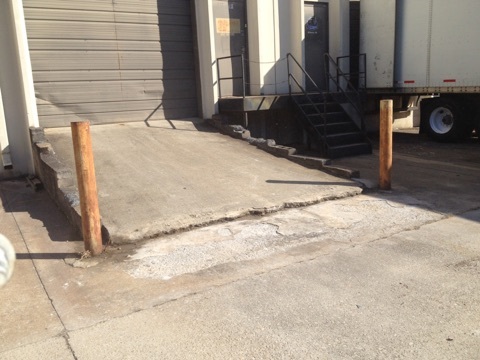 Dirty curb lines, deteriorating ramps or concrete pads, and other unsightly areas consistently being overlooked or ignored are not problems you have to deal with regularly. We can schedule most on call services within the same week, if not day. In most cases we can have a sweeping unit and personnel on site within two hours of your call and for your accounting convenience we accept all major credit cards. These options allow you to get out of a bind and have your property sparkling before that executive or prospective tenant walk through without the need or hassle of the bidding process. For a free estimate on on-call service or regular routine service, contact us today! ← The leaves are coming!